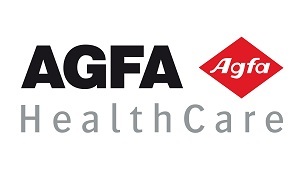 Agfa HealthCare, a part of the Agfa-Gevaert Group, is a leading provider of integrated IT solutions, state-of-the-art diagnostic imaging and contrast media solutions for hospitals and other healthcare centers. Agfa HealthCare has over a century of healthcare experience related to medical imaging and has been an active player on the healthcare IT market since the early 1990’s. Agfa HealthCare’s Enterprise Imaging suite of solutions of Vendor Neutral Archive, Enterprise Viewers and Image Exchange is paving the way to setting the standard for handling clinical videos and images wherever and whenever they are generated, captured and consumed.